Hello! 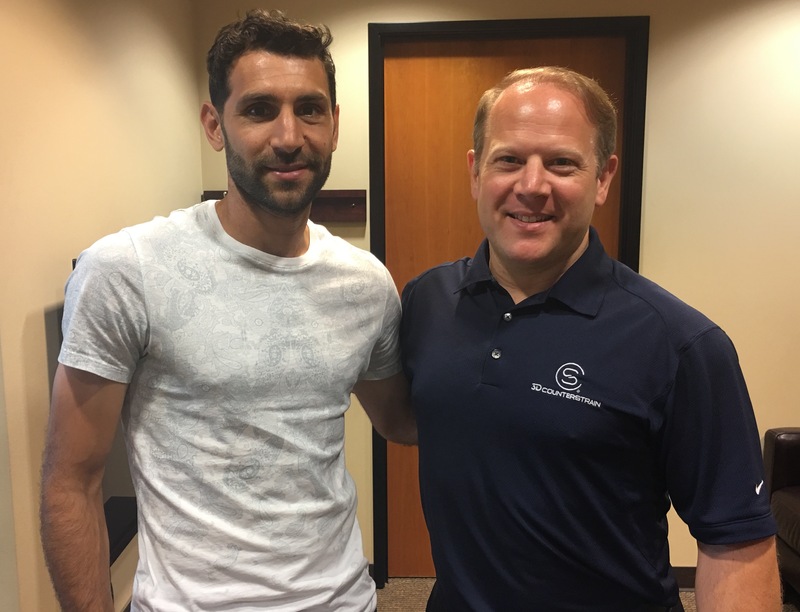 My name is Diego Valeri, I’m a professional soccer player (with the Portland Timbers). I wanted to talk to you about a therapeutic technique called (Fascial) Counterstrain that I have received from Timothy Hodges at Counterstrain Portland. It’s a technique that I have experienced in which I have noticed great changes! Especially in my back, in areas like my lower lumbar and my legs- a lot of relief in my legs, and a big change in my posture. And I think it is a technique that will cause extraordinary changes in sports medicine.